Recorded at Axel ‘s house. Berlin. July 2004. 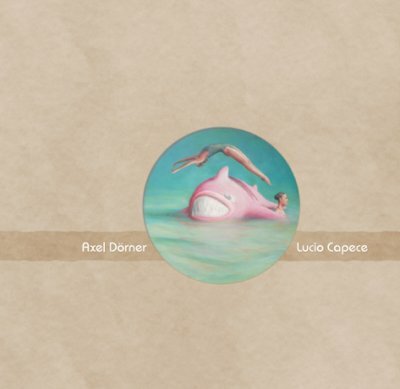 Mixed by Axel and Lucio.